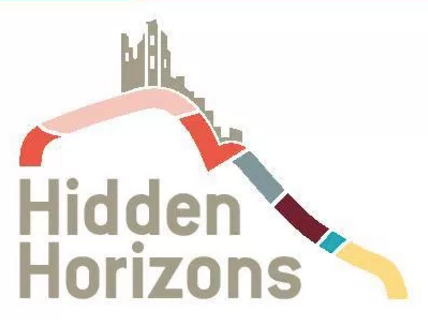 Join the team from Hidden Horizons for this fantastic stargazing event exploring the deep wonders of our Universe! Enjoy a late night tour of the night sky including various constellations and the deep sky objects with them. Use large telescopes to view globular clusters - great balls of stars containing tens of thousands of stars, nebulae, galaxies and even catch a glimpse of some of the planets all from Dalby Forest -- one of the darkest places in the country! If the weather is poor then an immersive presentation in a star dome will help you enjoy a virtual tour of the night skies. The below graphic shows if and when it will be dark at Dalby Forest Visitor Centre on the evening of this event. Yellow areas show when the skies are not dark due to daylight (bold yellow) and moonlight (faded yellow). Click on the image for an explanation on how darkness is determined.